Look no further! 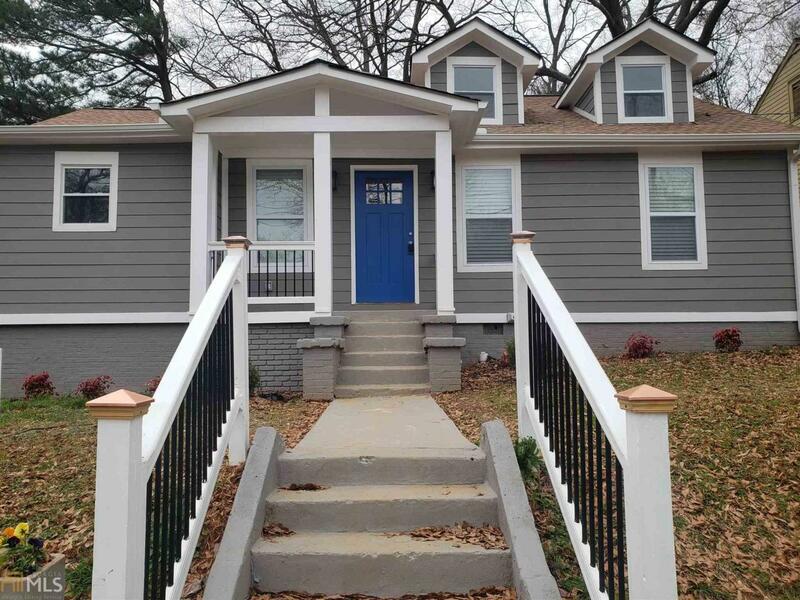 This completely renovated home is ready for you right in the Heart of Atlanta just minutes from the Atlanta Beltline! This beautiful home is designed with vaulted ceilings in the family room, an amazing skylight to give natural extra lighting from the outdoors. The kitchen is open with gorgeous white cabinets, black granite on the counters & island including all new stainless steel appliances. Tucked away for privacy, you'll be amazed with the three nice size bedrooms & 2 full baths to wow you even more. And when you want to relax outside, no need to fret. There is a newly constructed deck prepared for you out back. Hurry Home!! © 2019 Georgia Multiple Listing Service, Inc. All rights reserved. The data relating to real estate for sale or lease on this web site comes in part from GAMLS. Real estate listings held by brokerage firms other than Buffington Real Estate Group | Keller Williams Realty Lanier Partners are marked with the GAMLS logo or an abbreviated logo and detailed information about them includes the name of the listing broker. IDX information is provided exclusively for consumers' personal, non-commercial use and may not be used for any purpose other than to identify prospective properties consumers may be interested in purchasing. Information is deemed reliable but is not guaranteed accurate by GAMLS or Buffington Real Estate Group | Keller Williams Realty Lanier Partners. Data last updated: 2019-04-21T19:50:49.843.